16 year-old Starr Carter (Amandla Stenberg) straddles two different worlds which never intersect, one, black and poor, the other, white and privileged. That's because she lives in the ghetto in Garden Heights, but her parents (Regina Hall and Russell Hornsby) have sent her to Williamson, an exclusive prep school located on the other side of the tracks. They know that Williamson gives her a better chance of making it out of the 'hood than the local public high school which is only good for girls who want to get “high, pregnant or killed.” Consequently, Starr uses slang when hanging out with her friends on the block, although she always talks properly around her classmates. 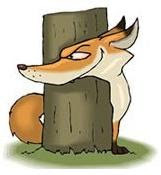 Starr quietly complies with the condescending cop's (Drew Starkey) every order, since she and her siblings had been carefully trained by her father how to survive such an encounter. However, Khalil opts to challenge the officer and is shot dead in seconds when his hair brush is mistaken for a gun. Within days, Starr finds herself suddenly being swept up into the eye of a media storm as the only eyewitness to the killing of an unarmed black kid by a white lawman. The community calls for justice, but the only hope of Officer MacIntosh's even being arrested is if Starr testifies before the grand jury. 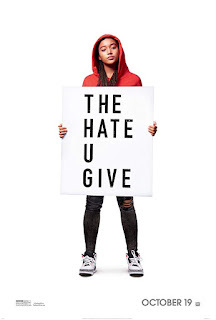 That is the compelling point of departure of The Hate U Give, a searing, inner city saga directed by George Tillman, Jr. (Notorious). 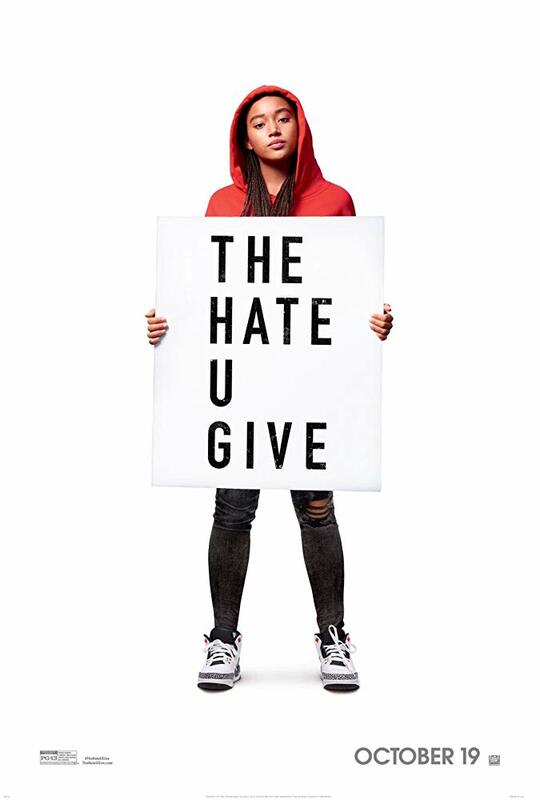 The movie is based on Angie Thomas' award-winning novel of the same name which spent 50 weeks on the New York Times' Young Adult best seller list. The heartbreaking bildungsroman features a top-flight cast, starting with Amandla Stenberg who is riveting from beginning to end as the terribly-conflicted Starr Carter. Also delivering powerful performances are Russell Hornsby, Regina Hall, Anthony Mackie and Common in service of a timely story certain to resonate with African-American audiences. A grim reminder of just how tough it is to be young, marginalized and black in a merciless environment oblivious of your plight.